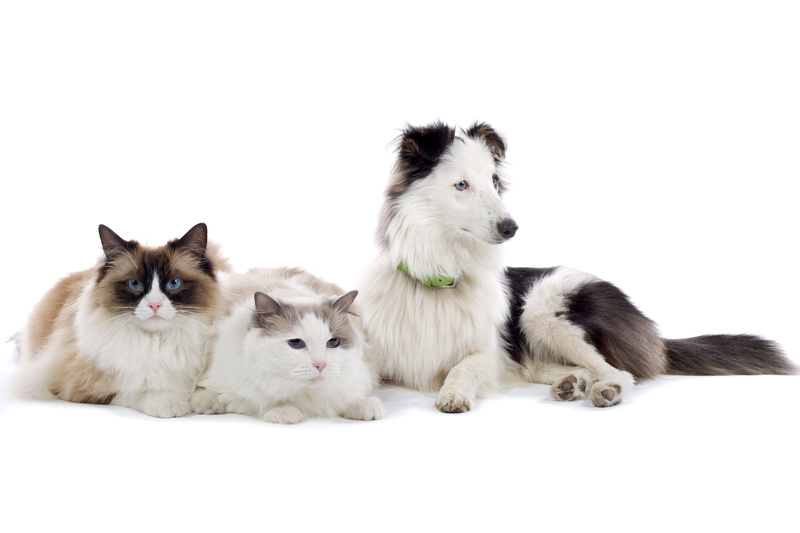 ""We have been bringing our dogs and cats to Helena Veterinary Clinic for about 40 years. We love the care our animals receive and the consideration always shown to us. We will continue to call them whenever we have a regular checkup or a challenge. Thank you for your service!"" ""The staff knows me and pets and treat us like family."" "You guys are the best! Everyone is always friendly and helpful. I appreciate the vets keeping a watchful eye on Chester and letting me know what needs to be done to keep him healthy." "Friendly, down to earth yet knowledgeable individuals, very responsive, engaging, generally just an enjoyable experience." "Dr. Dawn is fabulous with Sadie and Callie and so are the techs." "You love our dogs almost as much as we do. The way some of your staff and Dr. Armstrong comes out to say hello to them is heartwarming and they appreciate it..."